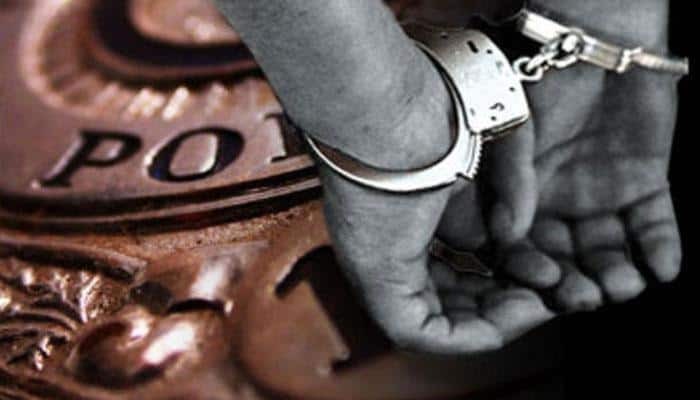 New Delhi: The Delhi Police has arrested three persons, including a woman, who used to dupe job aspirants through fake websites of a well-known online job platform, officials said on Sunday. The arrested were identified as Raju Kumar (24) and Ravi Kumar (21) of Bihar’s Arrah district, and Aamna (25), a resident of Delhi’s Punjabi Bagh area, they said. A man lodged a complaint saying that he was in search of a job and visited an online portal. When he registered himself providing his details on the website, a lady called him and offered job opportunities in the banking sector, Monika Bharadwaj, Deputy Commissioner of Police (West), said. Rs 10 through his credit card, thereafter, he noticed that his credit card has been debited with about Rs 10,000, the officer said. The man enquired with the lady who said it was a technical glitch and the money will be refunded immediately by sending an OTP to him. The complainant gave the OTP to the woman and soon after, more money was deducted from his account, the officer said. During the investigation, technical surveillance was mounted, which led to the arrest of the trio. Raju and Ankit were the kingpins of the gang, while Aamna used to call and lure the victims. Raju and Ankit through a website developer, Mohnish Arora, created the fake job website. Raids are on to nab Arora, who is absconding, the officer said.